The darkness under which you have lived has served a purpose. 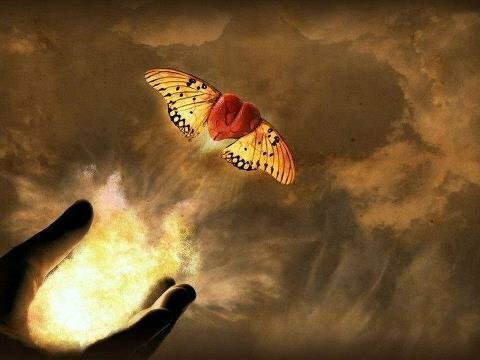 You are to use its acquired wisdom, much as we have, to transmit the power of the Light to all corners of the Universe. Selamat Jalwa! (Be in righteousness) All is as before. While the dark cabal persists in being its usual arrogant self, we move forward dynamically, assisting our Earth allies in keeping far ahead of the cabal. Their days are numbered and they are painfully aware of it. 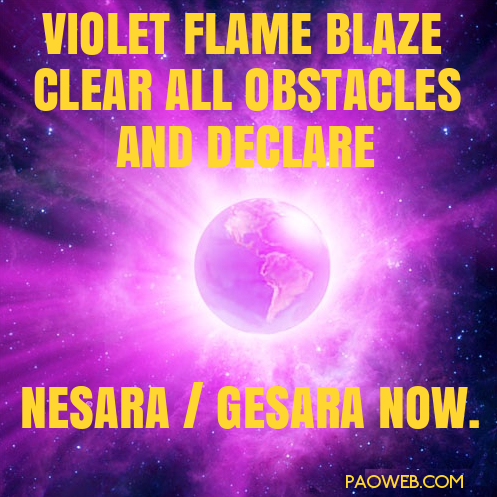 As our Earth allies continue to carry out the next stage of our ever-evolving strategies, victory is assured. These plans of action are immensely complex and include a myriad of variables. Remember that this is a global undertaking. We recognize that the time to dismantle the current power structure is taking its toll on your patience. We ask for your continued perseverance and trust while these joint timetables are in process. They will manifest in right divine time. Be confident and gracefully accept that the time approaches for your blessings to begin. Be prepared to use the prosperity promised you to fulfill all your dreams. The entire process of altering this planetary society has become much more complicated than first expected. Your world was initially conceived by the Anunnaki as a realm utterly convinced of the invincibility of those in power. Thus, the present crew of minions saw themselves as Beings capable of overcoming whatever might reduce or end their hold on power. A contemptuous set of core beliefs was deeply etched into humanity’s psyche. One of many reasons we have had such difficulty in supporting our partners in the Light was the very persistence of these insane conceptions. But now, day by day, these beliefs are receding as Heaven beams bursts of positive and consciousness-raising energies at humankind. We have watched as our earthly partners triumphantly transformed this negative ideology while launching a succession of major arrests among this global gaggle of sycophants. 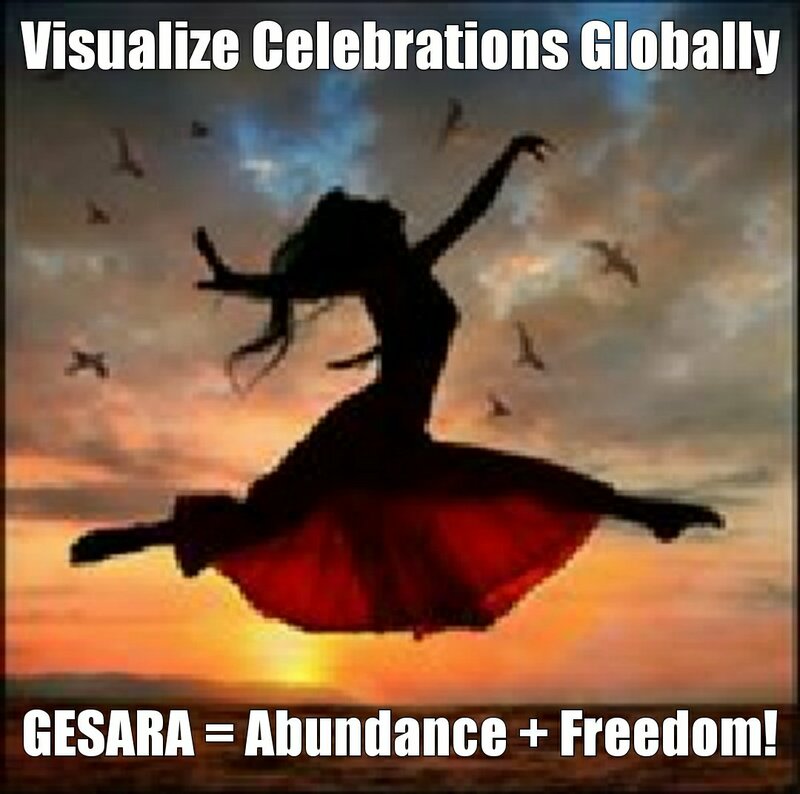 The intent of this operation is to ensure that prosperity will lead directly into GESARA for your long-suffering world. Step by inevitable step, this is indeed becoming the case! As you view your planet, you observe how these changes are taking place. The r toeal truth is that this world of yours can no longer function as it previously has. A glaring and desperate need for change is everywhere. The water crisis is one of the most obvious. Most of your world lacks a totally safe water supply. Resources to provide it are there yet are unavailable, owing to politics and supposed expense. Blessings are to be bestowed, empowering you to use these funds to solve this monstrous humanitarian crisis. This is one of many infrastructure problems to be resolved: many others, such as roads, bridges, and restoring war-torn countries, require compassion, courage and cutting-edge thinking. We know that a great many people are standing by, eager to demonstrate the solutions needed for success. It is a matter of providing a solid foundation for all by producing enough food to end starvation forever. Surface changes are also affecting the inner realms of Mother Earth. 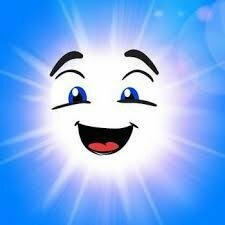 Even the central Sun, the crystal core of your planet, is heating up. 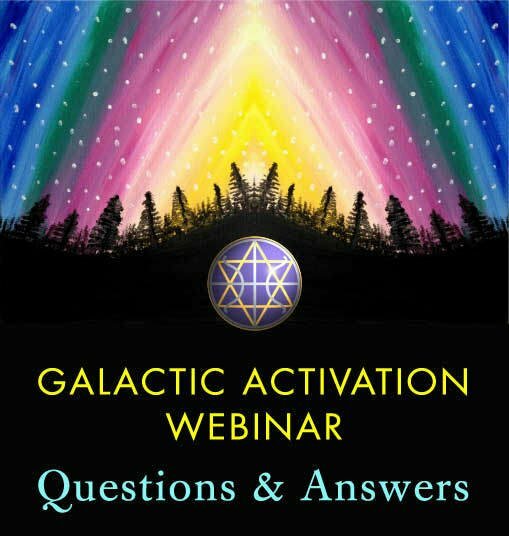 This increase of energy is in preparation for Gaia’s coming move into full consciousness. These alterations to the Earth’s crystalline core are reflected in ecological changes occurring in many parts of Inner Earth: these are being addressed by its Governing Council and the people of Agartha. They decided to increase the frequency of their rituals and send to Gaia’s surface specialized teams of scientists who could propose more felicitous solutions. 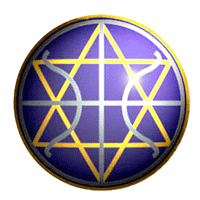 Your Agarthan supporters and your sacred secret associates are alert and equipped to begin a sequence of events that are to result in triumph for the Light. Heaven blesses all who support Gaia’s transformation; and all who have worked tirelessly in establishing a funding network, the basis for a new financial system, reworked worldwide currencies and, most of all, a global network of common law. These various frameworks are now interlocked in place to transform and enLighten your dark and distorted reality. Never allow all the previous delays to diminish and dispirit your vision of a new and sacred realm for all humanity. Final celebrations are coming into view! Hallelujah!! We arrive with great blessings! We watch as each of you grow in consciousness and gracefully use your new skills to help move the process forward toward your ultimate freedom. 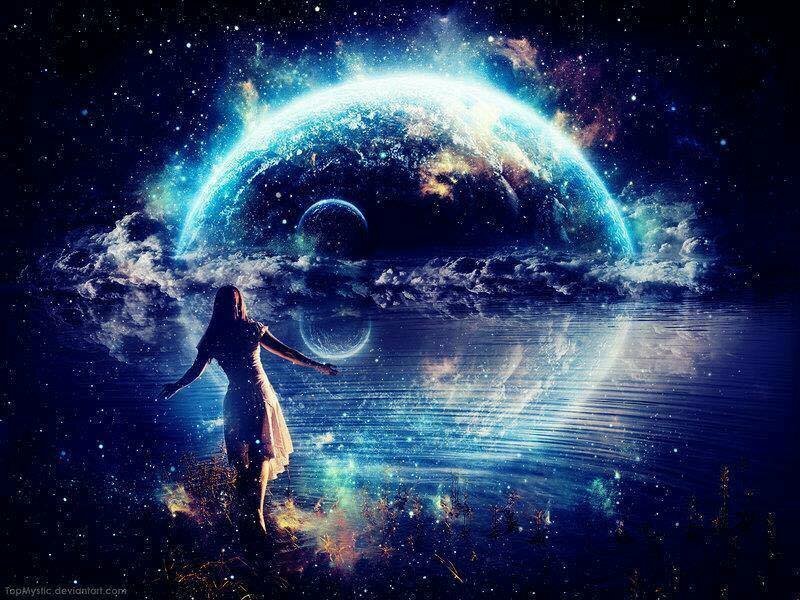 Now you are to observe as many unknown to you rise and, in unison, assist Gaia and this “global village” in which you reside to transform and co-create a marvelous new reality. This is the reality that is to welcome your greater family. 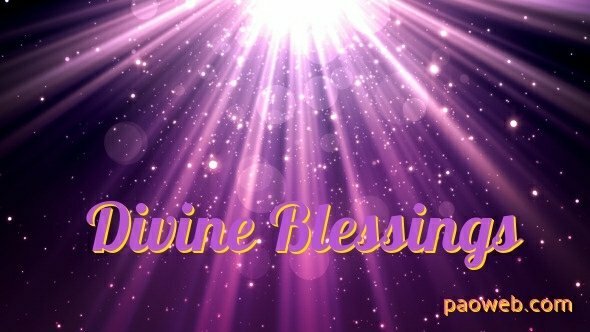 Always remember that this is all a divine blessing. We thank those of courage and magnificent abilities who have made it possible. We also thank each one of you, who has long held this vision and unleashed your bounteous energies to be added to all that we do. PAO’s guest this month is Vidya Frazier, who will enlighten us on “Awakening to the Fifth Dimension”. 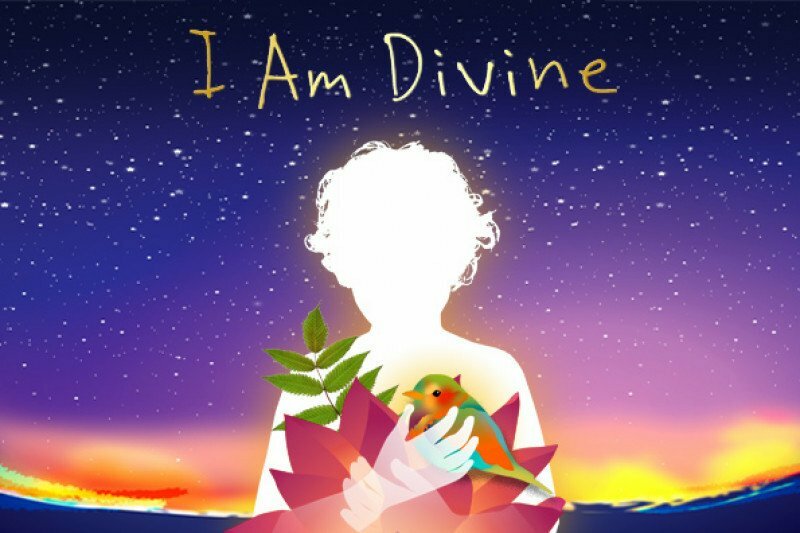 Sharing her knowledge as an energy healer, Vidya will answer our questions and give us her personal perspective on all aspects of our ascension journey and the phenomenal future that awaits us. Please note: If you are unable to attend on Sunday October 21, you can still register. Within 48 hours, we will send you a link to the Webinar posted (privately) on YouTube. Keep Shining Your Lights Bright!